Costs – How much should you actually pay for tree services in Augusta? We have the numbers for you to compare against a quote. FAQs – Do you know about the Eisenhower Tree? 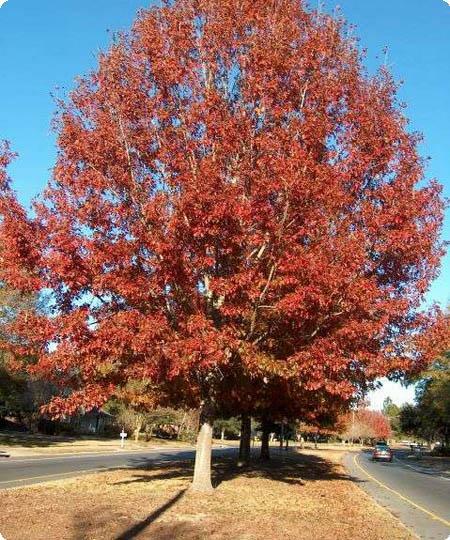 Find out more interesting and important facts concerning Augusta tree culture. Services – Find a local tree pro in Augusta today! How Much Do Tree Services Cost in Augusta? The cost to remove trees from an Augusta, Georgia, property can vary. Tree service companies base their prices on the size of the tree, the tree’s condition, and the proximity of the tree to hazards. Along with finding out the total price for removing a tree, homeowners in Augusta will also need to find out about any rules or regulations that may apply to their tree removal situation before going through with the process. Tree removal costs are typically accrued on a per-tree or per-shrub basis. The majority of homeowners in the area can expect to spend anywhere from $640 to $980 per tree removal. The lowest price that Augusta residents have been known to pay is around $130. The highest cost reported to remove a tree is around $1,400. The average reported cost for basic tree removal in the area is $810. The price of stump removal can also vary based on the size of the stump itself. Augusta homeowners should keep in mind that stump removal costs include the price of labor plus the equipment use costs. The average cost to remove a medium sized stump from your property can range from $75 up to $129. This cost includes two hours of labor. The average total cost to remove a large stump from your property in Augusta is from $80 up to $130. Keeping your lawn well maintained requires that you keep all the trees trimmed throughout the year, cut dead branches, and prune the trees so that they will grow fervently the next spring season. Tree maintenance costs can average from $340 up to $480 each year. The minimum cost that homeowners can expect to pay is around $130. The maximum cost can be as much as $880. The average reported cost for tree trimming, cutting and pruning that most Augusta homeowners pay is $410. The state of Georgia is home to many beautiful tree species, including an assortment of Oak trees and Palm trees. Augusta has rules and regulations that local homeowners need to follow when it comes to planting or removing specific types of trees. The following explains some of the rules for planting, maintaining and removing trees in the area as well as some tips for growing healthy, thriving trees. Knowing the regulations can prevent a lot of future hassle from the city or utility companies. Before removing any tree from private property, homeowners in Augusta should get in contact with the city of Augusta to check for detailed city regulations. Any hardwoods that have a diameter of 6 or more inches will need a removal permit. Homeowners in Augusta are smart to remove trees in January since there is less demand for tree services at that time. Because the demand is lower, the overall cost is much more affordable. Trees that could be a hazard to power lines should be reported to the Augusta-Richmond County Tree and Landscape Department. As a tree grows into power lines, they can cause damage to the lines or even fire. The Landscape Department will send out an arborist who can determine if the tree needs to be trimmed back or completely removed from the premises. Augusta’s warm climate makes it the ideal location for many different types of trees. Homeowners tend to have the most success with crape myrtles, Eastern redbuds, white oaks and live oaks. Several varieties of tall trees are found in the area, including the towering river birch, Georgia’s state tree the live oak and the loblolly bay. The smallest trees found in the city of Augusta include ornamental and decorative trees such as the bigleaf snowball, downy serviceberry, dogwood and devil’s walkingstick. Some of the most common diseases that affect Augusta trees include root rot, southern blight, and black root rot. In some cases, trees can be cured of these diseases with the help of a professional. 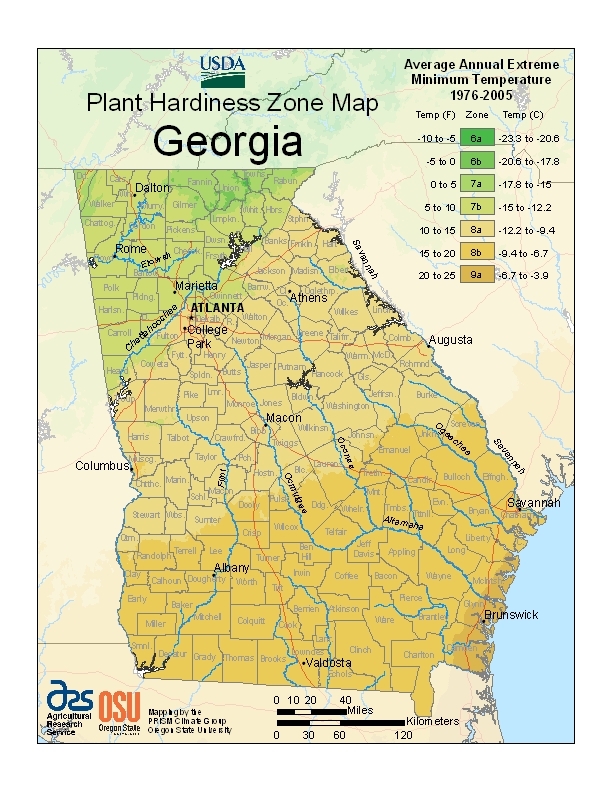 Augusta’s climate makes it the ideal place to grow an assortment of trees; however, there are some trees that can be difficult to grow and maintain. The most difficult trees to grow in Augusta include the river birch and various fruit trees such as the apple and pear tree. These trees can develop very harmful diseases and attract damaging insects. These diseases can cause the fruit to be inedible as well as cause damage to the tree itself. 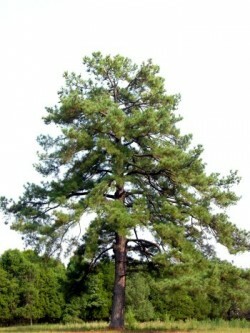 The pine tree is the most abundant tree in the city. There are several varieties of pines that grow along the infamous Masters Tournament golf course, including loblolly, shortleaf, slash, longleaf and Eastern white pines. The Eisenhower Tree was a loblolly pine that was located left of the Augusta National Golf Club’s 17th fairway. Club Member and U.S. President Dwight D. Eisenhower hit the tree so often while playing golf that he tried to convince other members that it should be cut down. The tree remained for a total of 125 years up until the February 2014 ice storm that hit the city and caused severe damage to the historic tree. After this storm, the tree was removed.